Ghost came to me from Western Canada. His owners love their dogs passionately. 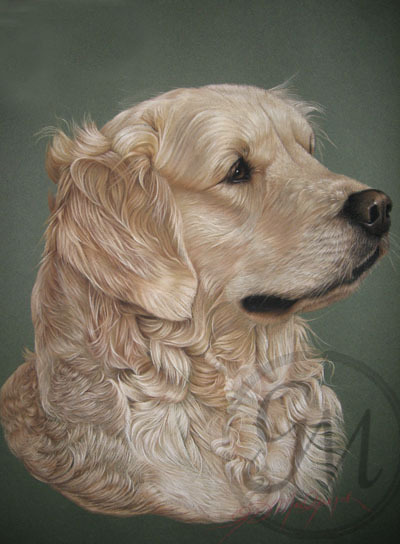 The walls in their home are a testament to that with lovely portraits of their wonderful dogs on display.